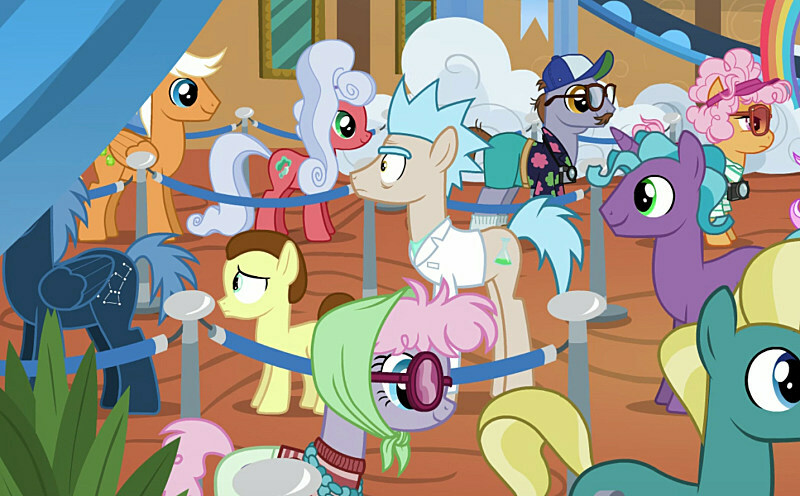 We still don’t know when we’ll see Rick and Morty next, but no one had their money on an episode of My Little Pony. The pair were caught making a bizarre cameo in an episode of Friendship Is Magic, and the show’s rabid fanbase isn’t handling it too well. Mind you, this isn’t the first time Rick and Morty have made unexpected crossover with other cartoons. Not only have the pair crashed a Simpsons couch gag in the past, but some famous overlap with Disney’s Gravity Falls saw Stan’s mug, pen and notepad get sucked into a portal and later emerge in a background shot of Rick and Morty. Creator Justin Roiland is friends with Gravity Falls boss Alex Hirsch in real life, though it isn’t clear what prompted the My Little Pony appearance. Still no word on Season 4 renewal, but stay tuned for the latest in the meantime.